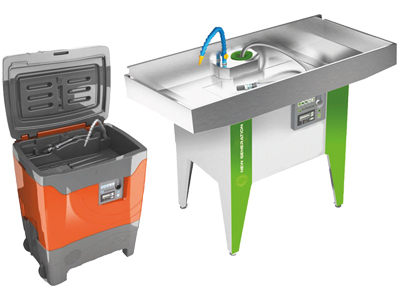 In the field of cleaning SEDA provides useful equipment. 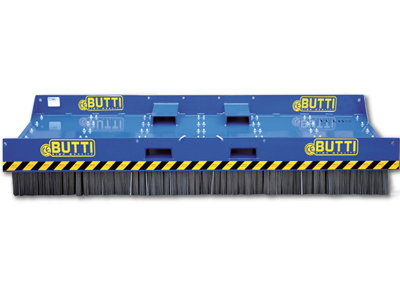 These include the SludgeCleaner, the PartsWasher and the ForkliftBroom. 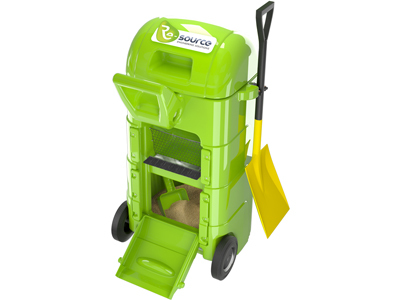 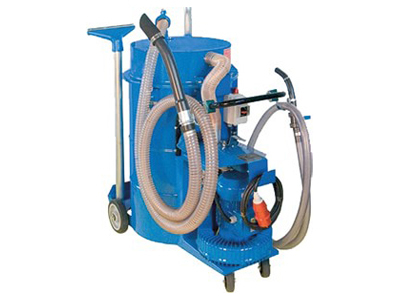 The SEDA SludgeCleaner is the perfect solution for the extraction of liquids with dirt or metal particles.